A rice and pea protein-based nutritional supplement, with a complete multiple vitamin-mineral profile and additional detoxification cofactors, flavonoid phytosomes, and sulforaphane glucosinolate (SGS) from broccoli seeds – all in a delicious chocolate flavor! 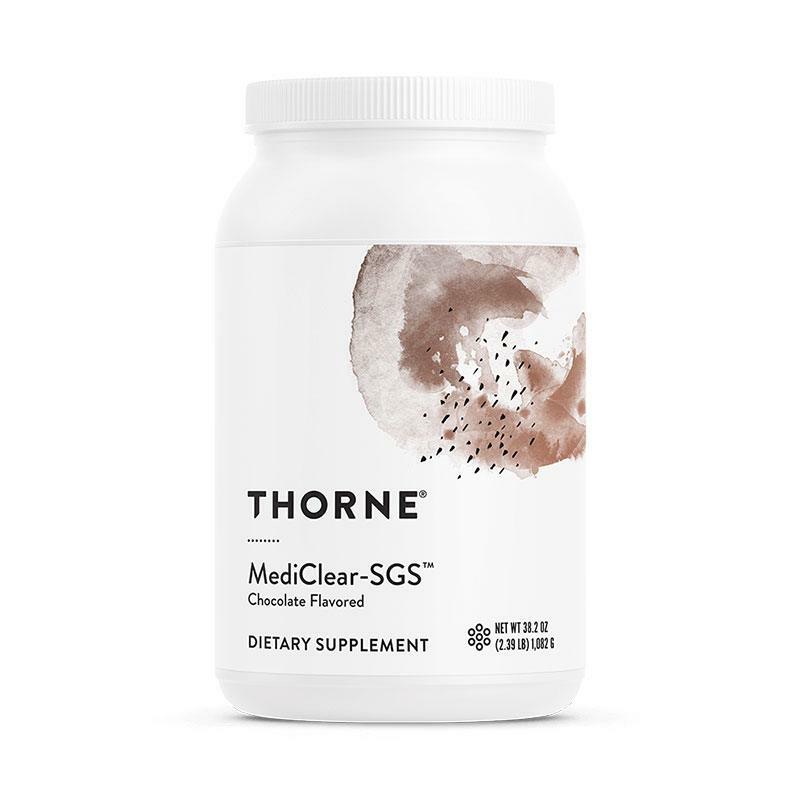 SGS provides extended antioxidant support and enhanced phase II liver support standardized curcumin, green tea, and grape seed extracts all complexed with phosphatidylcholine to support the body’s normal inflammatory response. Use as part of a comprehensive detoxification program.